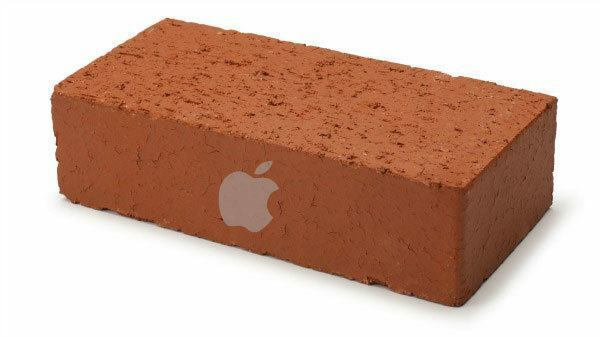 In addition to yesterday’s Apple Watch and MacBook announcement, the company unveiled its latest product, the Apple Brick. This came as a huge surprise to the audience, who was only expecting to be shown one needlessly reinvented device. 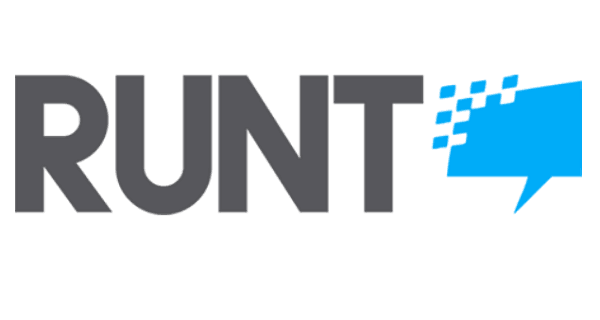 “It’s technology that was begging for an update. Apple Brick brings a revolutionarily personal dimension to masonry,” said CEO Tim Cook. The company will be releasing two different editions: Apple Brick, the standard model with prices starting at $499, and Apple Exposed Brick, the luxury model which will cost over $15,000. While Exposed Brick doesn’t have extra functionality, it boasts eroding corners and mortar blobs that will be sure to appeal to wealthier consumers. The Apple Brick does indeed just sit there like a brick, but its true allure lies in a plethora of native apps, none of which are accessible from the device itself. Instead, the brick is designed to be tethered to your Apple Watch, which is designed to be tethered to your iPhone. Users must have all three pieces of technology on them in order for the brick to work, but the results, Cook says, are well worth it. Other apps will allow users to chat with friends, buy plane tickets, and even receive alerts when they’re near a sale at their favorite store—as long as they’re carrying their Apple Brick. To solve the portability issue, Apple has designed a special cover with wheels and a metal leash so that users can easily pull the Apple Brick around with them wherever they go. There is no port on the Apple Brick. If you enjoyed this piece of Runt News, be sure to check out: Hillary Clinton Personal Email Flagged Bengazi Alert As Spam.